Once you decide to start learning how to play the piano, you instantly have to make several other decisions. Electric or acoustic? Learn with a teacher, in a group, or independently? The choices you make will shape the way you learn how to play. 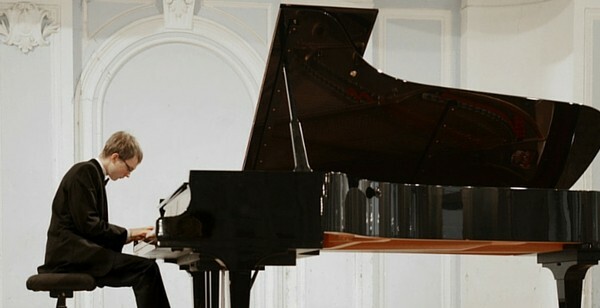 If you choose to learn to play piano online, then you’ve got even more questions to answer! It’s not all tough times, however. Today, there are thousands of resources for an enterprising new piano player. Even so, one of the best ways to learn a new skill is by watching someone else do it first and then trying to emulate them (but watch out not to form bad habits from others!). YouTube has amazing resources on how to play piano for beginners. Check out our guide of the best YouTube piano tutorials for beginners videos designed to help make your road to learning way easier! Piano It All has some wonderful video piano lessons for beginners and is a great first step to take to learn how to play piano. The video will show you in great detail how you can recognize and identify the correct key by simply using your intuition. 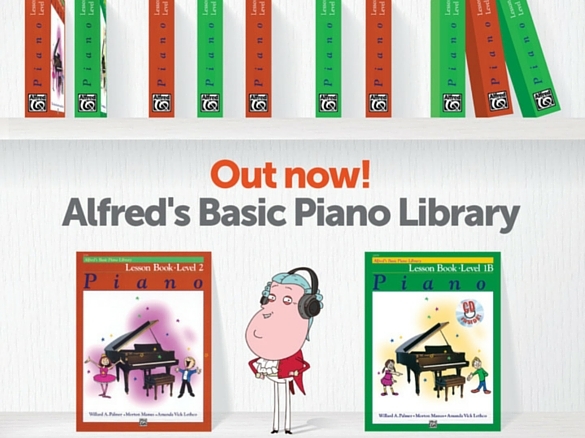 Piano It All keeps it simple and fun and uses great examples to really emphasize the concept in a straightforward way for beginner level piano players. Like Piano Play It’s other tutorials, this video is a two-for-one deal. The tutorials offer a great way to familiarize yourself with songs, providing helpful piano lessons for adults and kids alike. In the beginning, the video shows you the whole song on piano with accompanying vocals. The second half of the video is an in-depth lesson that shows you the piano chords and arrangement. “My Immortal” is a fantastic piano song for players of all skill levels. It’s simple and technical at the same time, making it is a great way to practice different piano concepts and skills. This arrangement is also a simplified version, which means you can pick it up in no time! Learn one of the most popular songs in recent times with this supportive video by Marioverehrer. 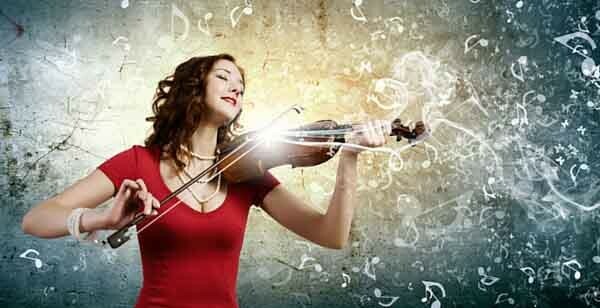 While the music itself is a very simple melody, everything comes together for a powerful piece. For a streamlined version that still sounds great and is ideal for beginner players to get into, this video offers a fantastic learning opportunity! If your musical tastes favor the more animated options, Weimtime is the best teacher for you. His video covering the popular “My Little Pony” musical track is a perfect example of how to learn a fun song that’s a great time to play and a solid stepping stone on the way to becoming an expert pianist. Check out videos from these fantastic channels and become a skilled pianist! Auditory Illusions- You Won’t Believe Your Ears!